Please contact the Building Department of the Village of Bergen to make an application to the Planning Board or the Zoning Board. Please contact the Building Department of the Village of Bergen to obtain the required permit for your building project. ALL PERMITS ARE VALID FOR ONE YEAR. One six-month renewal is permitted and will be the same price as the original permit. The Village will assess a $100 fee for commencing work without a permit. Click here to download our Building Permit Request Form (200 KB PDF). Click here to download our Unified Solar Permit Form (209 KB PDF). 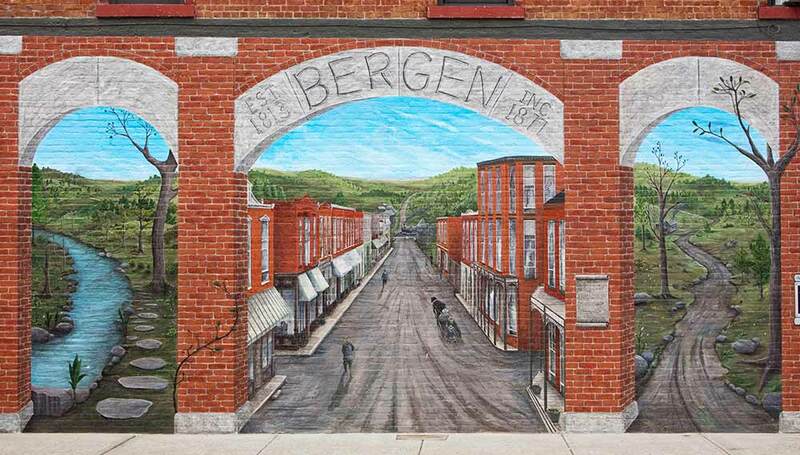 Please contact the Building Department of the Village of Bergen to arrange an inspection for your building project.